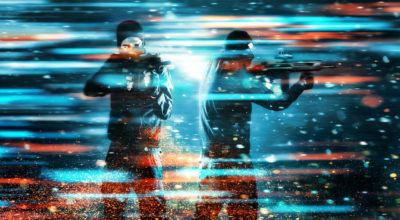 Have a problem with something in your neighborhood? 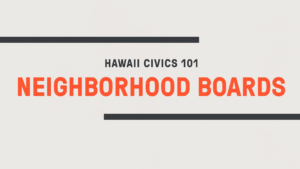 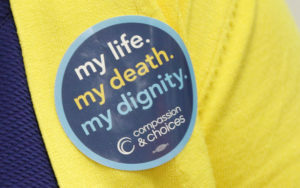 Here’s how your neighborhood board can help. 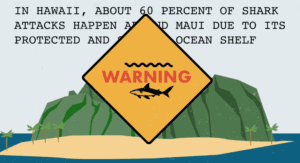 We are a much bigger menace to sharks than they are to us. 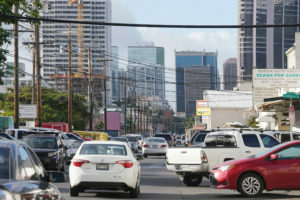 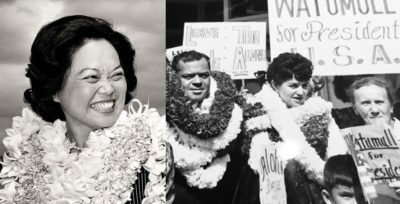 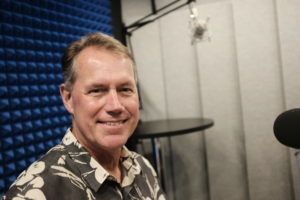 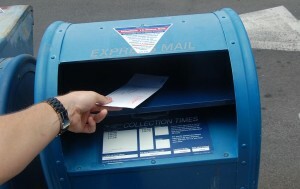 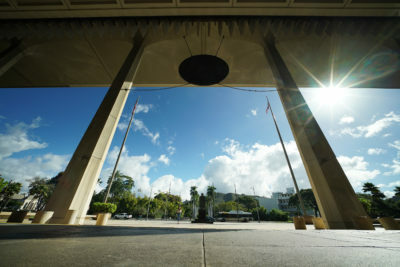 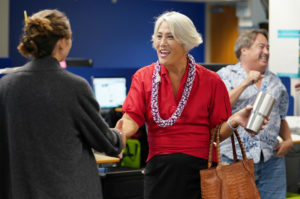 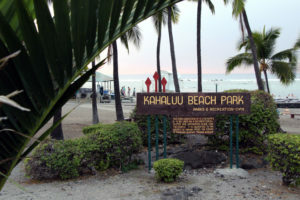 The lieutenant governor is the second highest position in the Aloha State. 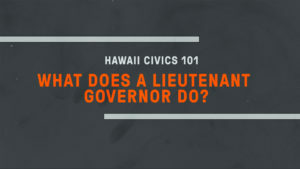 But what does the LG do? 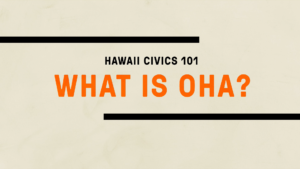 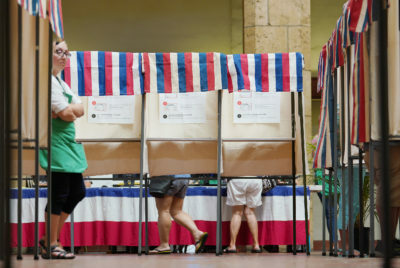 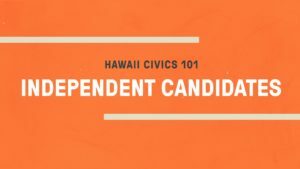 This explainer video on OHA kicks off our new series aimed at helping you understand politics, government and democracy in the Aloha State. 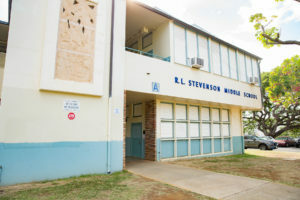 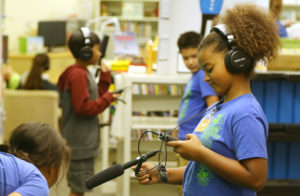 Pomaikai Elementary students report from inside their Maui school. 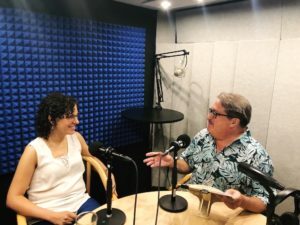 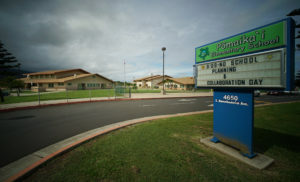 Civil Beat visits Pomaikai Elementary, an arts integration school on Maui, to see why Kamalani Academy’s founders used it as a model for their charter school.